side lit if required, thus ensuring you have an impressive statement sign that can be seen both day and night. 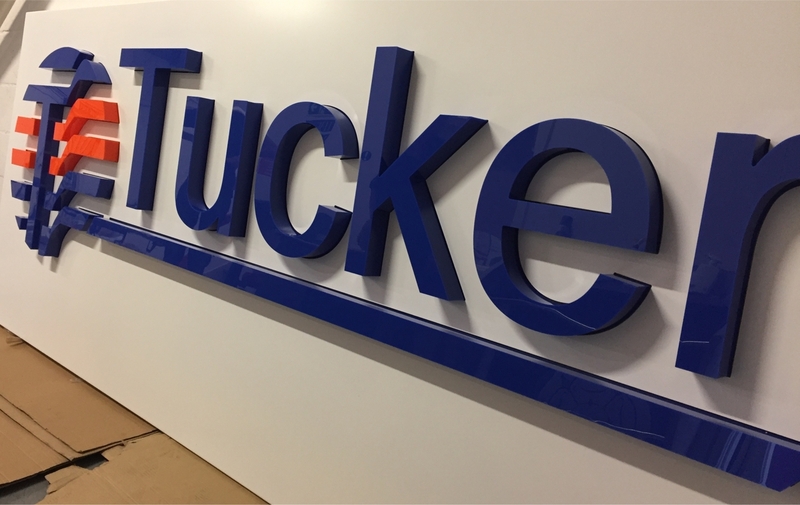 illuminated, flat cut letters and applied vinyl graphics as required. turning it off and on! looks alot smaller when its up in the air! that exceeds 50 000 hours, that is the equivalent of running them 10 hours a day for 13.7 years! transparent acrylic. This type of sign can be both wall and post mounted depending on location or application requirements. A great way of creating modern contemporary looking signage for all businesses!